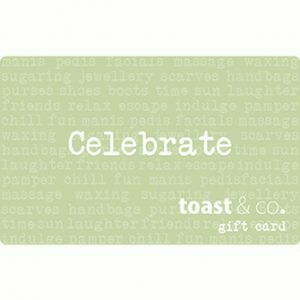 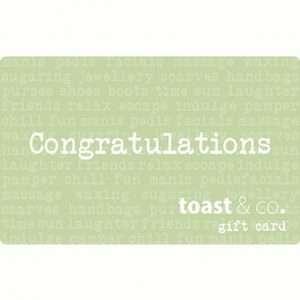 Send a Toast & co voucher of appreciation to your friends and family. 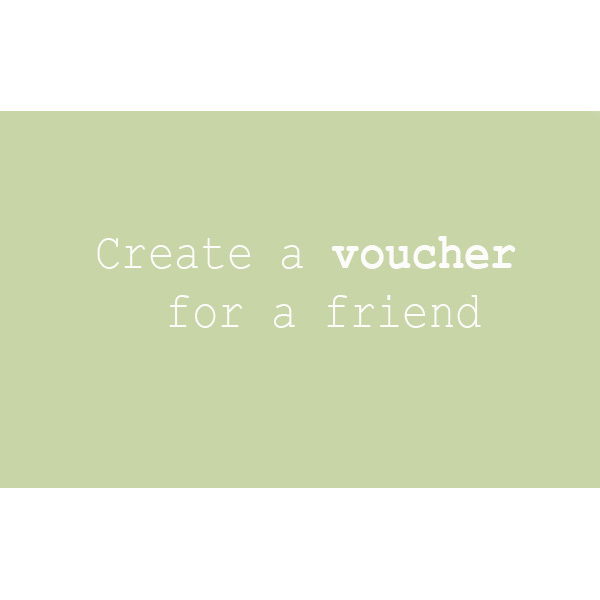 Complete the persons full name and surname and their email address that the voucher needs to go to. 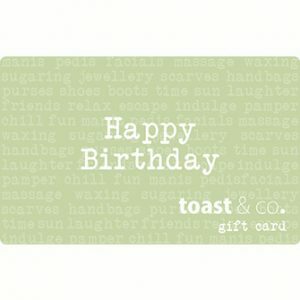 Add your personal message under ‘Your message’. 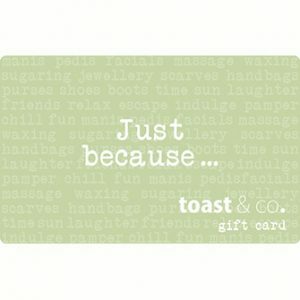 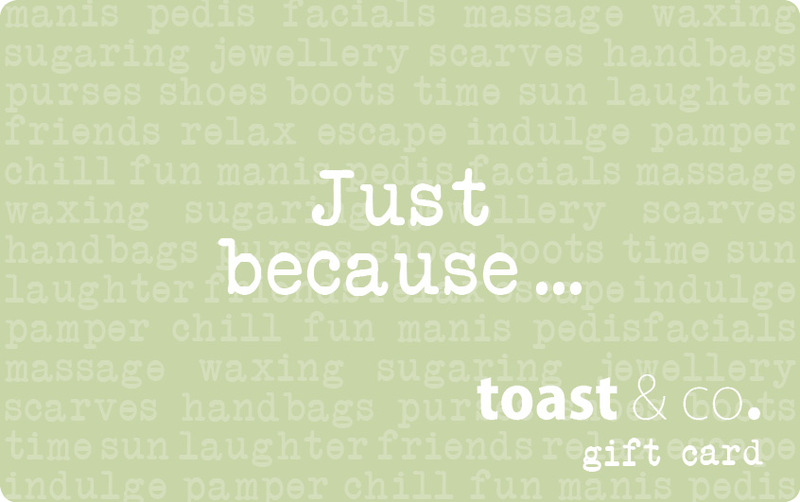 We will then email you and the Recipient of the voucher an mail with a gift card attached, that can be presented when visiting Toast & co.